Since its launch in 2015, viennacontemporary has established itself as the leading international art fair in Central and Eastern Europe. viennacontemporary is looking for an artistic director who brings the fair into the next stage internationally, building upon its strengths and achievements. 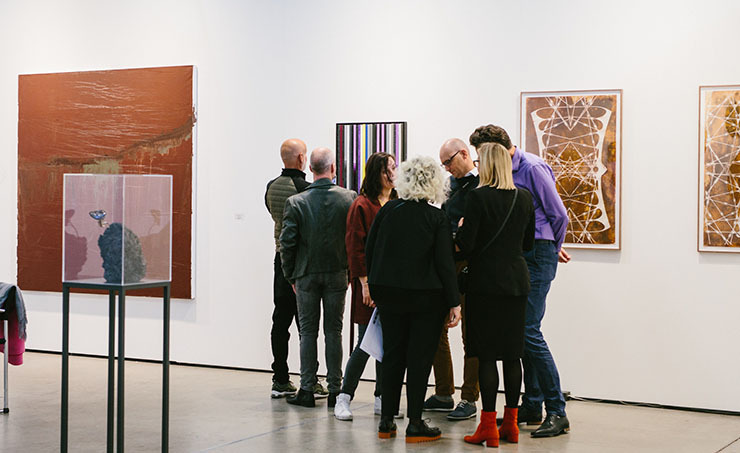 Tasks include: artistic program planning and management, gallery selection (with admission committee), VIP and collector networking, representing the fair towards stakeholders and press. Key aspects: a relevant international network of galleries, collectors and institutions, knowledge of Austrian and CEE market, clear vision on development of the contemporary art market, strong representation skills. Candidates can apply till November 2, 2018.